Ag Health Benefits Alliance is a non-profit membership organization serving the agricultural industry in Napa, Sonoma, and surrounding counties. 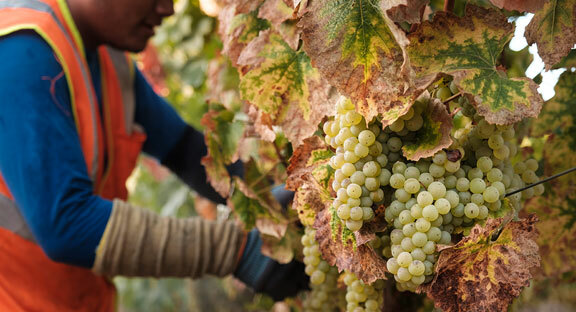 AHBA members are growers of wine grapes; other agricultural crops, vineyard managers, and wineries of all sizes. Health plan members can easily access benefits information online, anytime. See HealthView for claim status and to find providers near you. Also, check out HealthView’s robust wellness tools: HealthAdvisor and HealthAdvocate. The EAP is a free, confidential service to assist employees and family members with a wide range of challenges they may face in their work and/or personal lives. AHBA partners with LifeWorks to provide caring, bilingual support 24/7, by phone or through their robust website. A wide range of comprehensive, easy-to navigate and understand human resource and benefit guidelines for employers.